Sarah Ferguson and Prince Andrew have been divorced for quite some time now, but it doesn't mean the pair aren't still close friends. And on their daughter Princess Eugenies wedding day, Fergie proved that she still holds her ex-husband fondly in her heart, with a sweet, but very subtle, tribute to their own wedding day. 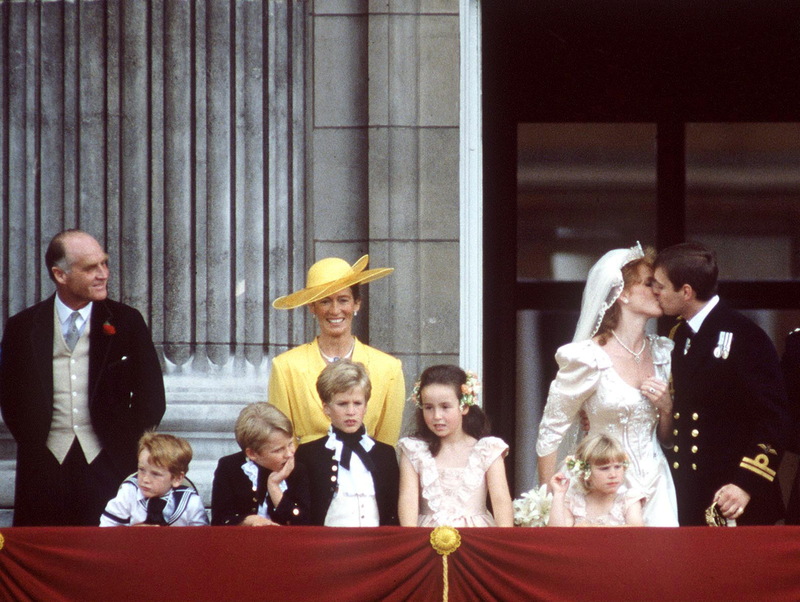 In a move you may easily have missed, the Duchess of York shared that the colour of her mother-of-the-bride outfit was inspired by her 1986 wedding, at Westminster Abbey. She revealed that on Eugenies big day, she carried the same handbag that her mother, Susan Barrantes, had carried on Sarahs own special day. The bag is a simple, tan coloured Manolo Blahnik clutch, which has clearly been passed down through the family for generations. And after uncovering the contents of the clutch many years later, Sarah was inspired for her own daughters wedding. Sarahs dress, inspired by her own happy memories of being married to Prince Andrew, was especially designed for her by Emma Louise Design, a brand thats actually local to Windsor, where Eugenie married. She accessorised with a matching wide-brim green hat, complete with gold detailing, created by milliner Jess Collett. Many of Eugenies royal wedding partys ensembles are now on display at Windsor Castle. The brides two wedding dresses are available for public view, as is Princess Beatrices Ralph & Russo dress and Jack Brooksbanks suit. However, the exhibition, A Royal Wedding: HRH Princess Eugenie and Mr Jack Brooksbank, is only open until 22nd April, so if you want a chance to glimpse the outfits in person, you might want to get booking as soon as possible. FROM: Woman & Home, our sister site. The post Sarah Ferguson made this ADORABLE tribute to Prince Andrew at daughter Eugenies wedding appeared first on Woman Magazine.